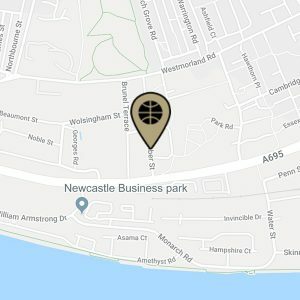 Newcastle Eagles WBBL eased to a third win on the bounce on the back of 19 points inside 22 minutes from flying forward Georgia Ohrdorf. Former Team GB star Steph Gandy maintained her impressive burst of late-season form with 15 points. 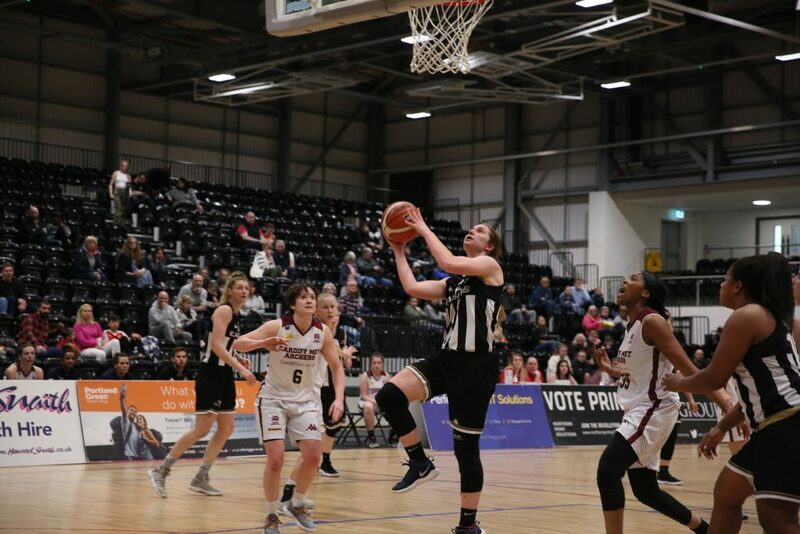 And Newcastle are timing their run to the playoffs to perfection – sealing a superb 77-59 win against Cardiff Met Archers without rested pair Maya Price and Kalina Axentieva. 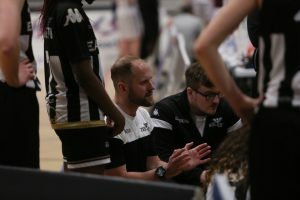 Newcastle coach Chris Bunten had billed the Eagles’ final homecourt clash of the regular season as a battle between power and pace. 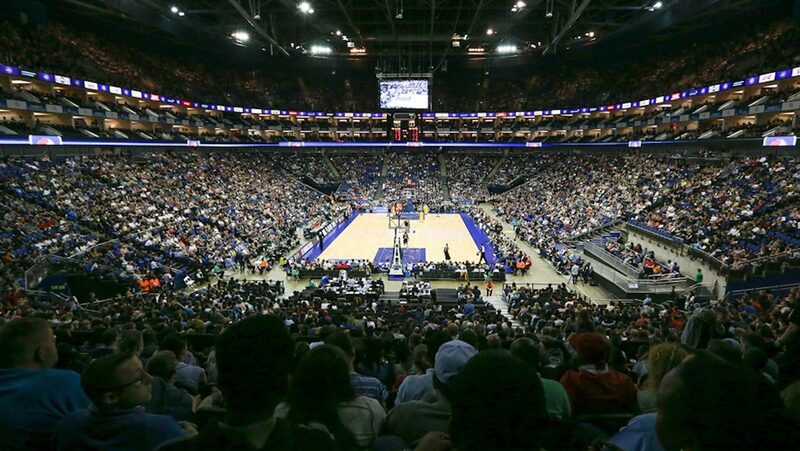 And the hosts should have made their superior size count – especially when Cardiff’s Carsi Silva picked up three early fouls. But the half-time stats told a different story with Archers out-rebounding Newcastle 19-16 on their way to a surprise 34-30 lead. In mitigation, an in-form Ohrdorf also saw her first half minutes restricted after the Australian bagged two early fouls. 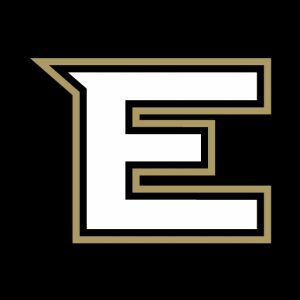 And the Eagles did pick up the pace – and tighten up at the defensive end – following a far from convincing first period performance. 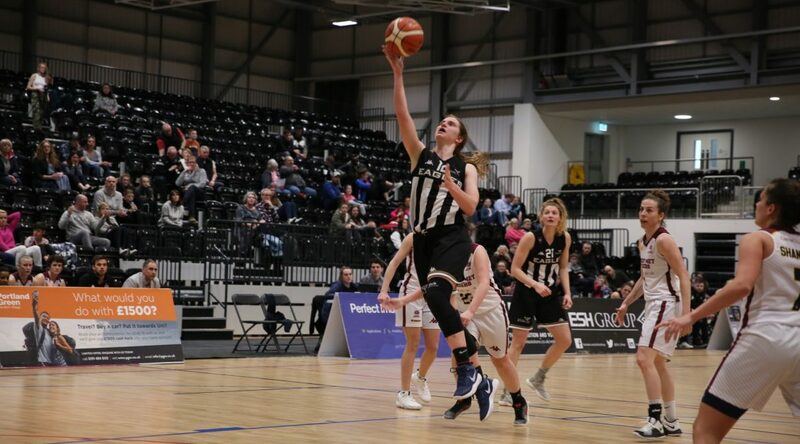 The hosts restricted Cardiff to just three points in the first six minutes of the second quarter and a Gandy two-pointer opened up a 28-26 Newcastle lead. But the Archers regrouped to hit eight of the final 10 points of a topsy-turvy half and take a deserved lead into the locker room. The Eagles had to find a way to make their extra inches count, begin to dominate in the paint and box out at the offensive end. And on a night when none of their five first half three-point attempts were converted, the black and whites looked unlikely to find the winning formula from downtown. 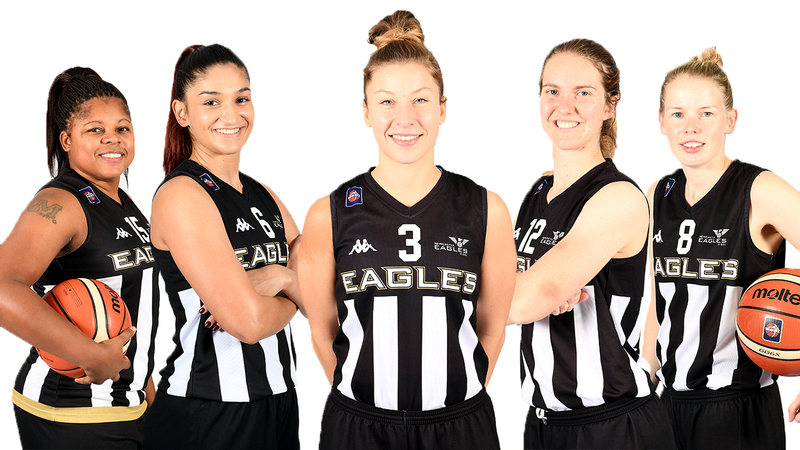 Newcastle skipper Giulia Simioni begged to differ as she sank back-to-back triples before Ohrdorf – back in the game – fired the Eagles in front. And with two of his most prominent players finding some second half form, Bunten could breathe a little easier as he sought a third successive victory at the Eagles Community Arena. The England assistant coach’s task became somewhat simpler five minutes into the third quarter when Silva was sent to the bench with five fouls. Suddenly that battle between power and pace was weighted even more heavily in Newcastle’s favour and the Eagles simply had to capitalise. 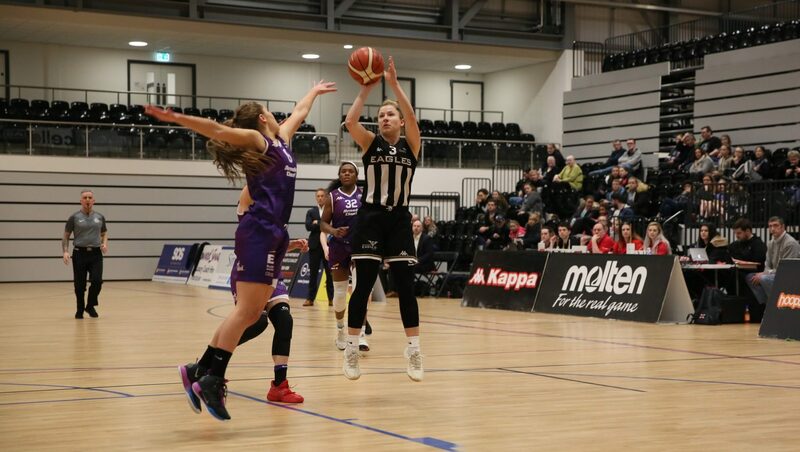 Another Gandy two-pointer saw the hosts open up a double-digit lead for the first time and only a brace of late threes kept Cardiff in the hunt heading into the final quarter. Fading fast, the Archers were forced to call a time-out three minutes into the fourth period – coach Alex Radu staring a 15-point deficit in the face. But there was now no stopping a nerveless Newcastle as the Eagles closed in on Saturday’s trip to Manchester in some style.